Hundreds, tens, and ones, oh my! 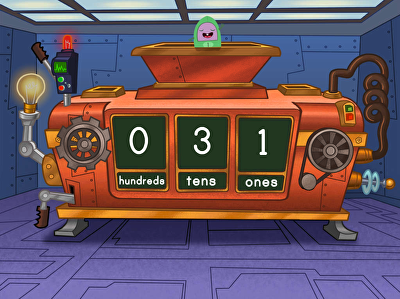 Give kids the tools they need to master place value concepts with this collection of online place value games. 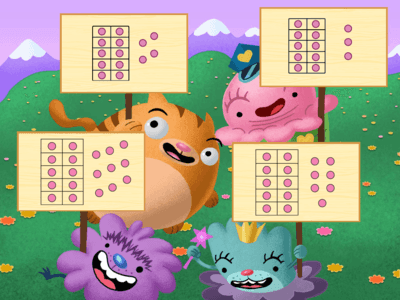 From mastering mental CountingAnd addition strategies to working with hundreds, tens, and ones, these Maths gamesHelp students learn how to use place value to make mastering maths a snap. 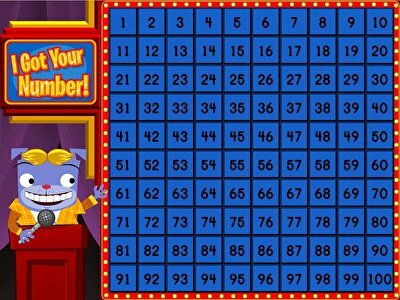 Place value games are a great way to facilitate your child’s understanding of how single digits add up to tens, and tens in turn combine to form hundreds. There’s no chance your child will find maths dull with the games above that keep your child engaged and actively learning where different values belong. 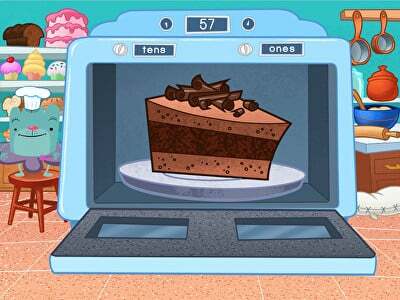 You can rest assured your child will be able to navigate these games easily, as all they need to do to begin playing and learning is click on a game that looks appealing! 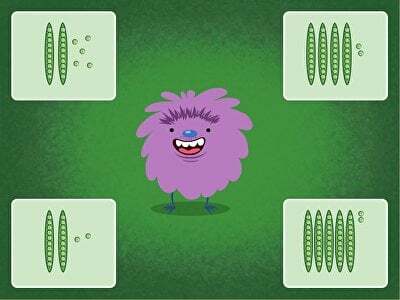 If you notice your child could benefit from a little practise counting numbers before they are ready to master some of these place value games, let them have some fun with Counting gamesFirst. 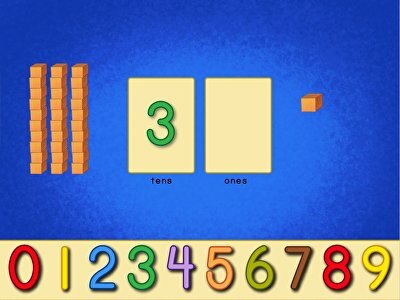 The beauty of these place value games is that they come in handy as great educational entertainment when you are out running errands - simply hand your child a tablet or other mobile device, and watch them learn all day long.